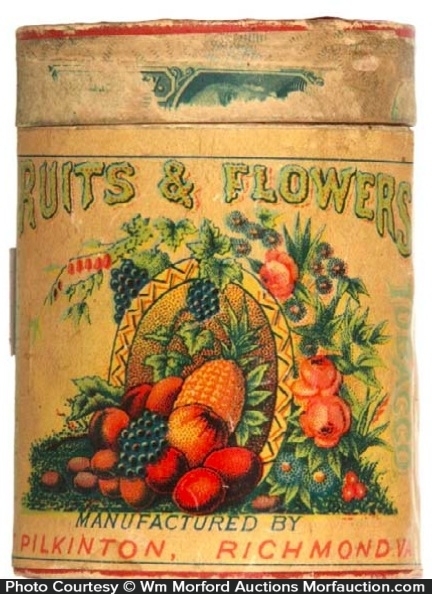 Very early, small round cardboard tobacco container for Pilkinton’s Fruits & Flowers brand, featuring beautiful multi-color images of fruits and flowers on both side label and lid. 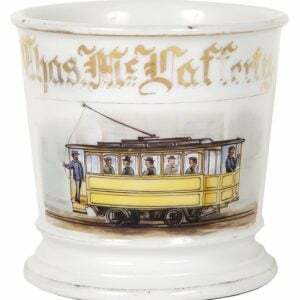 SKU: 62-121. 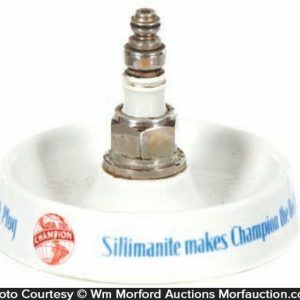 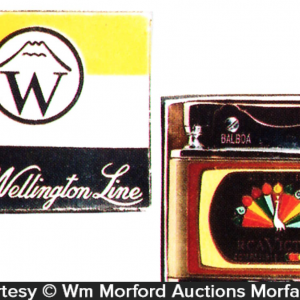 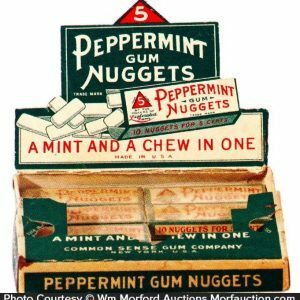 Categories: Antique Tins, Antique Tobacco, Smoking Accessories. 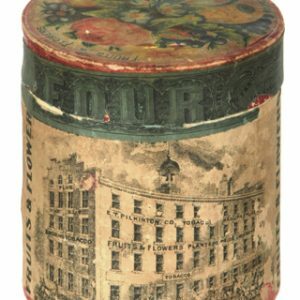 Company/Brand: Fruits & Flowers Tobacco, Pilkinton. 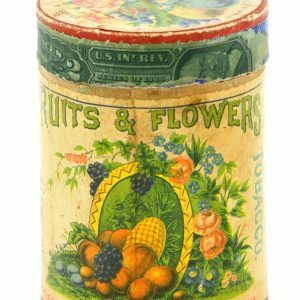 Fruits & Flowers Tobacco Container: Very early, small round cardboard tobacco container for Pilkinton’s Fruits & Flowers brand, featuring beautiful multi-color images of fruits and flowers on both side label and lid. 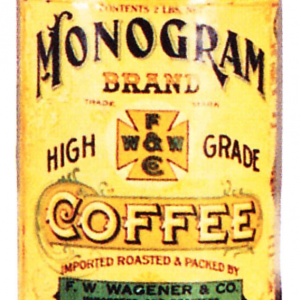 Side label is clean, bright and displays very well (C. 8/+) w/ some age tone darkening, a little brittle edge chipping to label on lid.